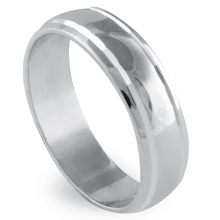 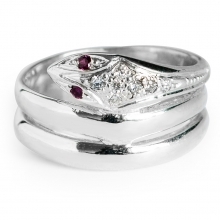 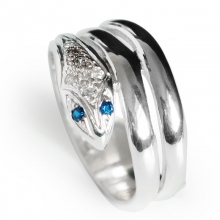 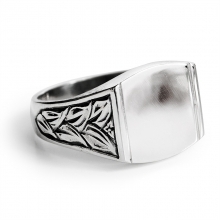 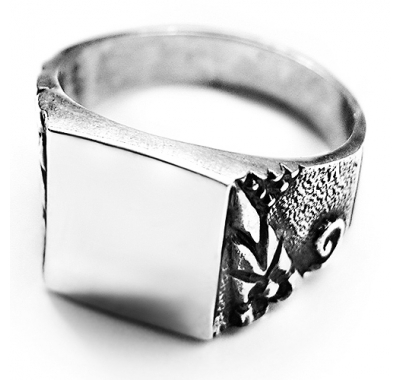 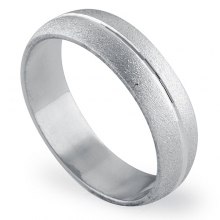 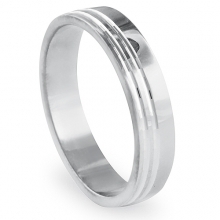 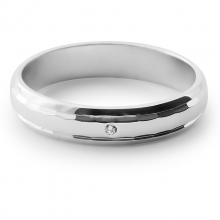 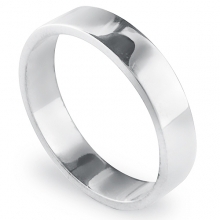 A sheer symbol of masculine ruggedness, this sterling silver ring is a great accessory for every informal setting. 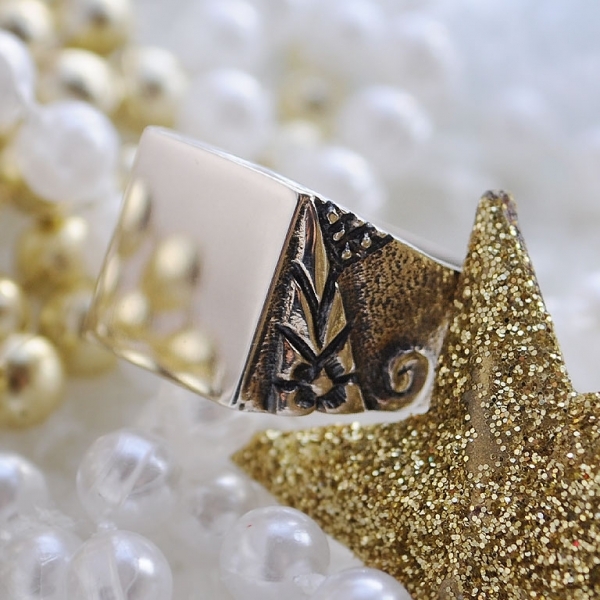 This signet styled ring seems to radiate an aura of authority and power. 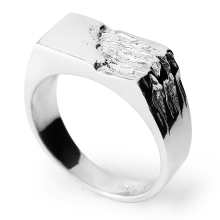 With the weathered surface and rough, spidery etchings, everything about this ring screams testosterone. 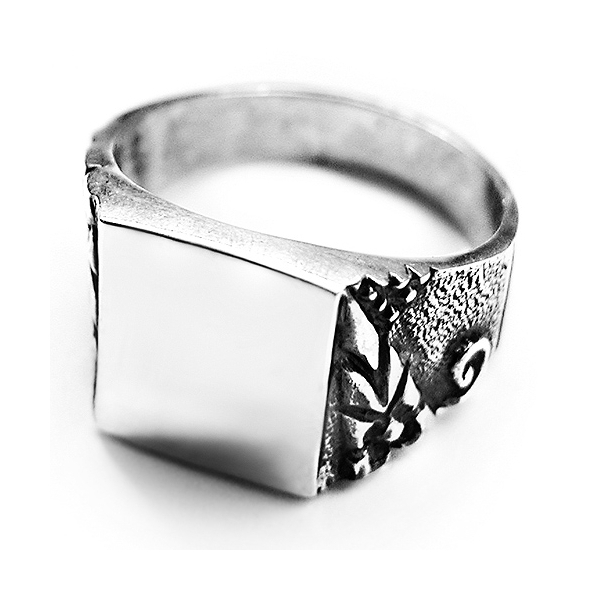 You can wear it to give your hands that tough, rugged look or if you’re a woman, you can use it as an awesome gift for your man. 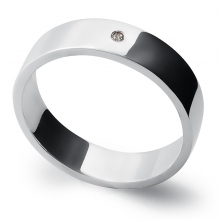 Smooth and rough, strong and masculine! 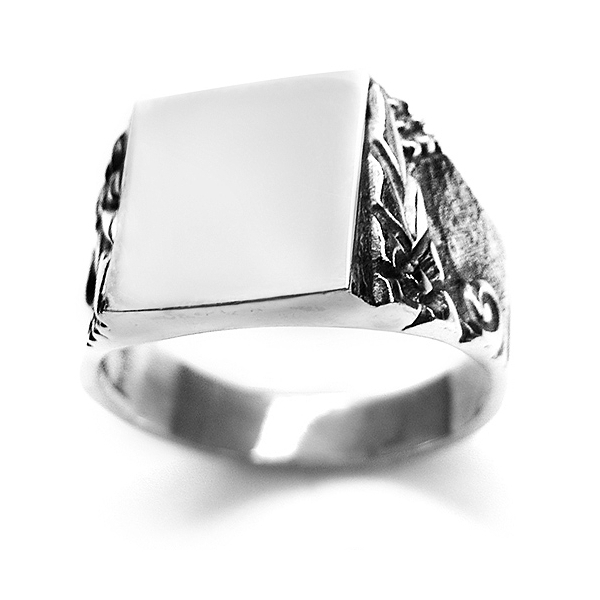 This is s sterling silver signet ring for a man who knows what he wants in life and knows how to get it! 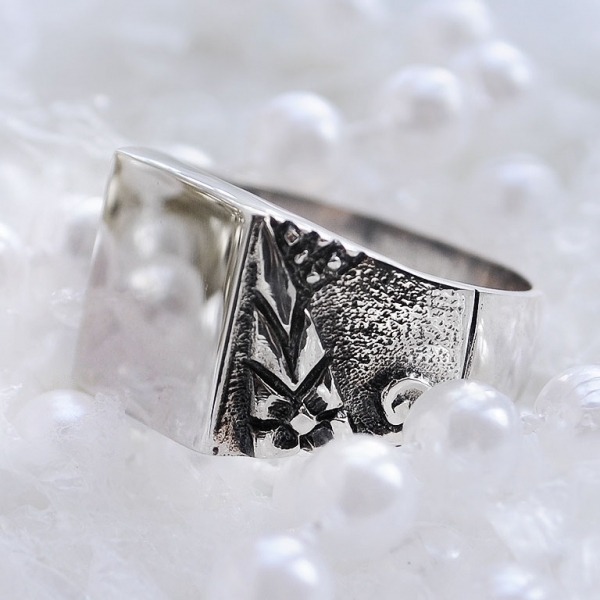 Really good quality ring and an affordable price.